The Jr. NBA has developed a series of tools to help you become a more effective coach. By utilizing the the Jr NBA curriculum, coaches can plan and organize practices for any player. If you coach an elite team, start with the All-Star or MVP practice plans. For coaches who are teaching the fundamentals to players who are new to the game, try utilizing the Rookie or Starter practice plans. 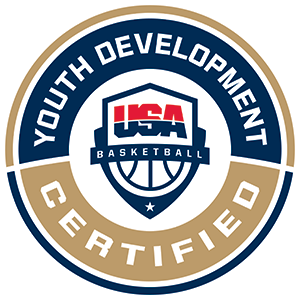 For coaches that are seeking new ways to teach specific areas of the game, be sure to check out the Jr. NBA Skills and Drills videos.